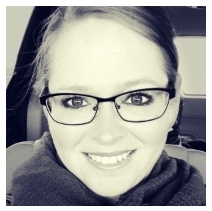 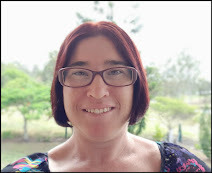 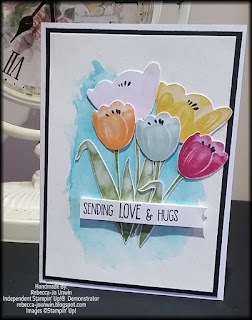 Hello and Welcome to My Blog, Today I am blog hopping with the Crazy Crafters and Our Special guest Sarah Fleming. For todays blog hop, we get to CASE ( Copy And Selectively Edit) one of Sarah's projects and as normal it's hard to choose one, as all of Sarah's projects are Amazing! 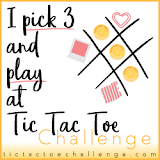 Hello and Welcome to my Blog, Today I am joining in this weeks Challenge at Tic Tac Toe. 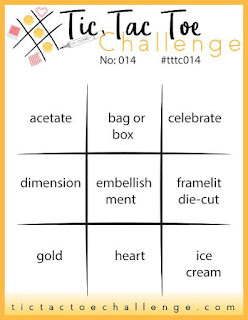 What a interesting way of doing a challenge! 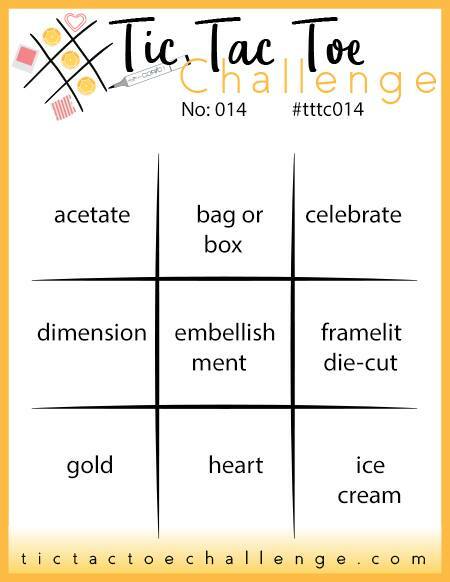 the three I choose were Celebrate, Embellishment and Gold. 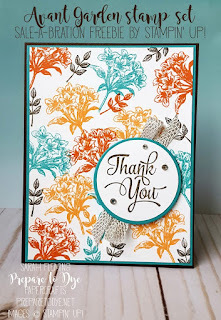 Hello and Welcome to My Blog, Today I am blog hopping with the Crazy Crafters and Our Special guest Stesha Bloodhart all the way from River Falls WI. 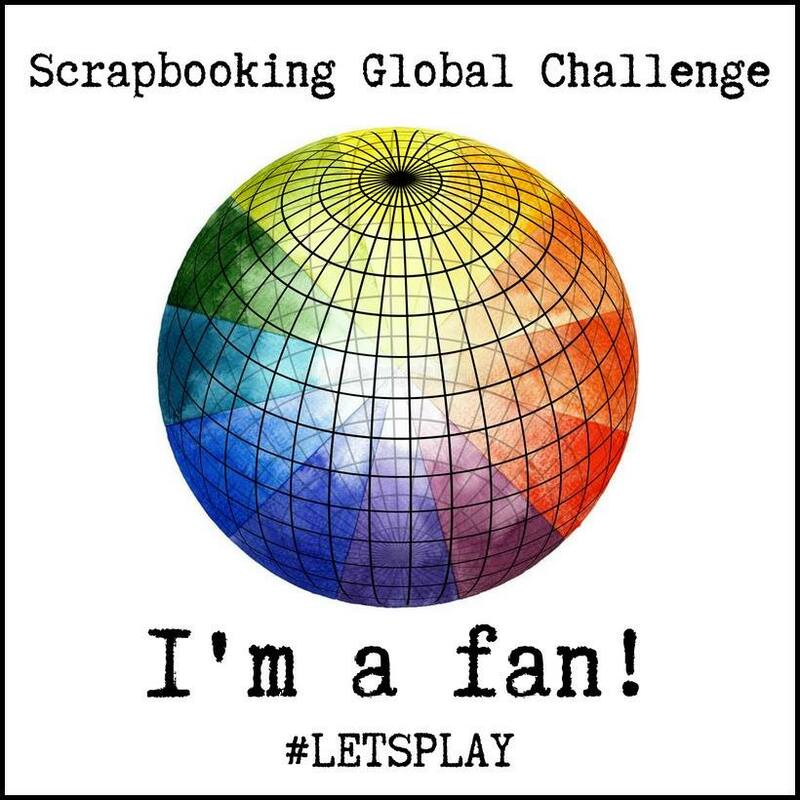 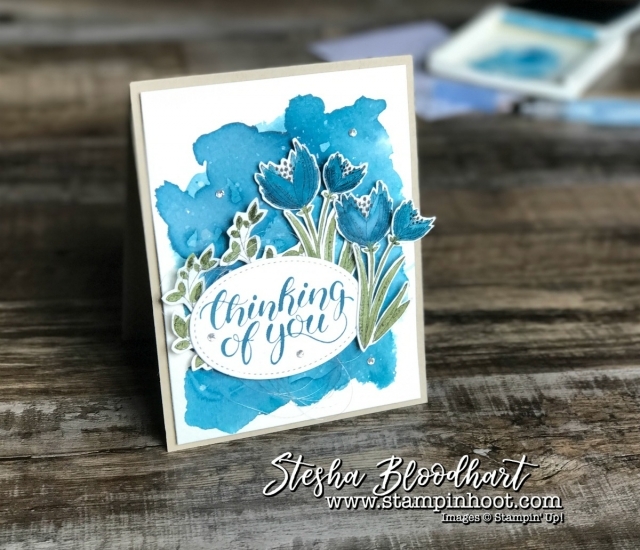 For todays blog hop, we get to CASE ( Copy And Selectively Edit) one of Stesha's projects and as normal it's hard to choose one, as all of Stesha's projects are Amazing! But I just couldn't go past this one, I am a sucker for flowers and playing with water. 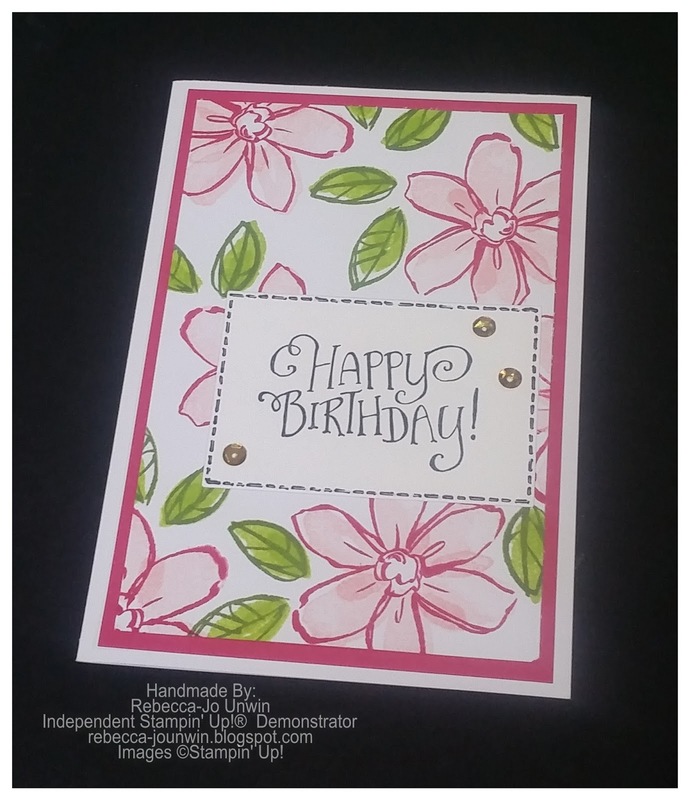 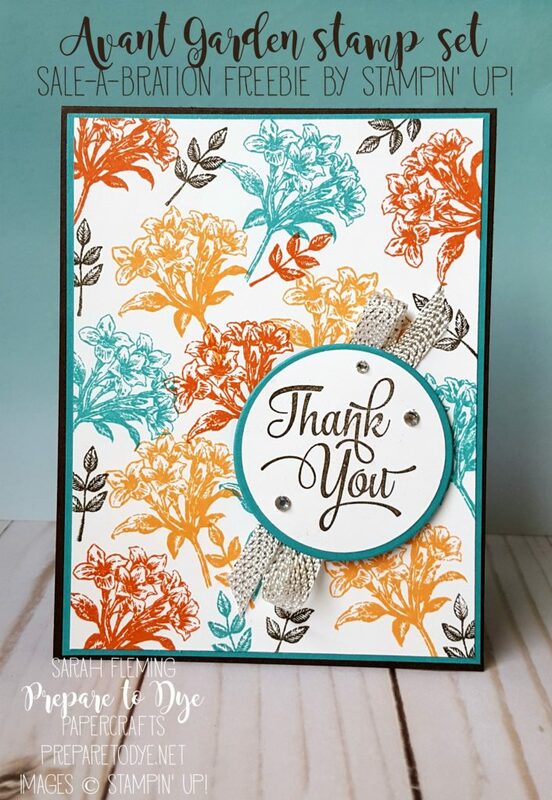 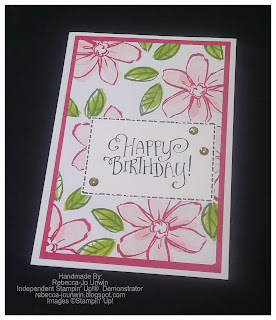 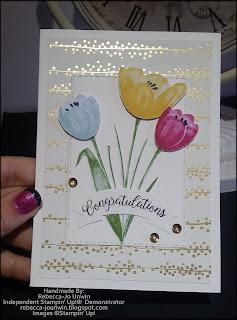 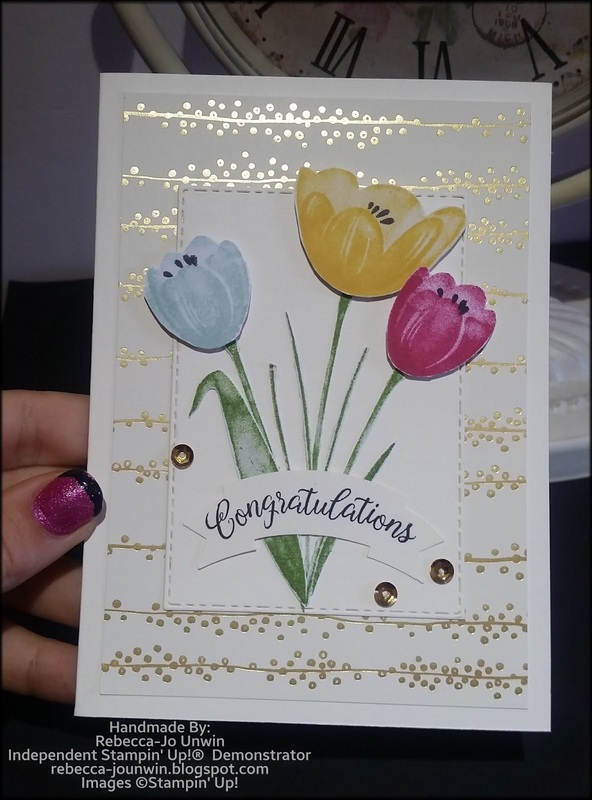 Thanks so much for stopping by and checking out my card and I hope this has inspired you to start or finish a project that you have been working on. 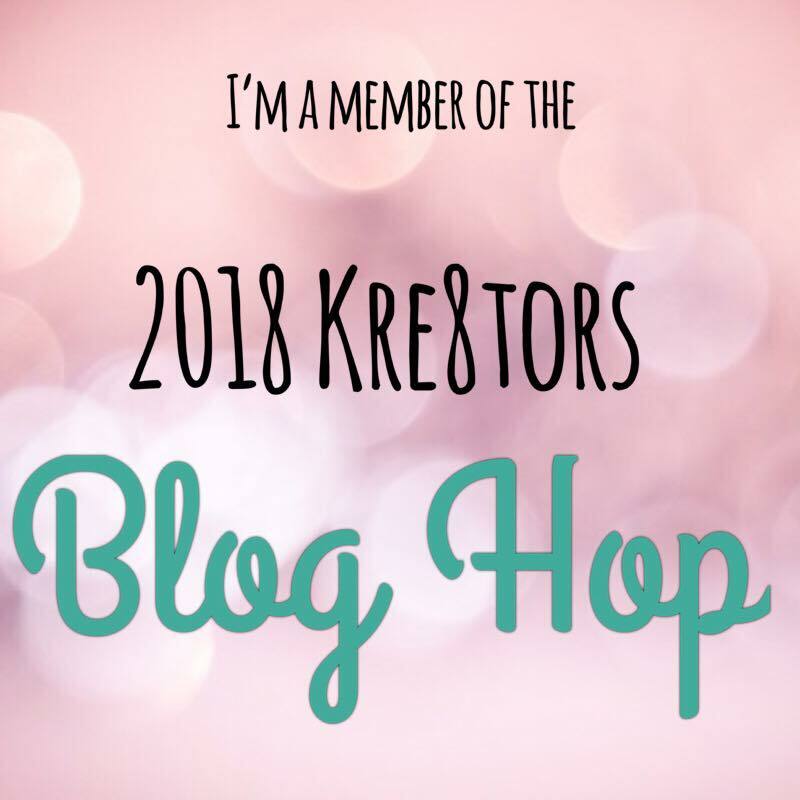 Don't forget to continue the Blog Hop all the way around to see what everyone has come up with. 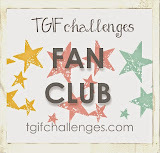 Hello and Welcome to My Blog, Today I am joining in this weeks challenge from TGIF Challenges and this week it's a Colour Combo. 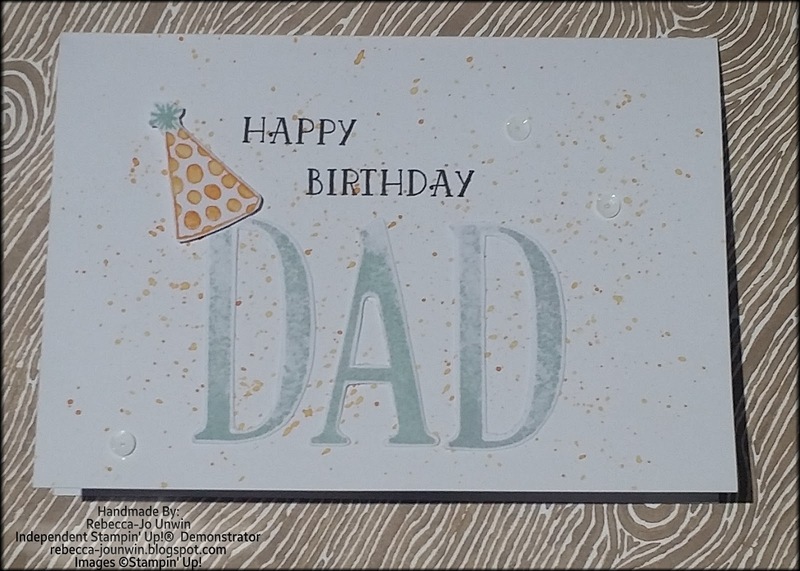 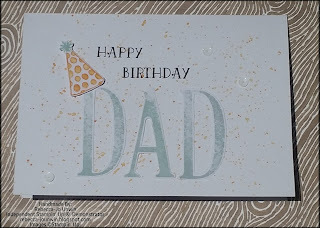 And this is what I have come up with: A simple Birthday Card for dad!